With all of the flooding going on in Norfolk today I was only able to catch about the last 2 minutes of the game. Holy cow! 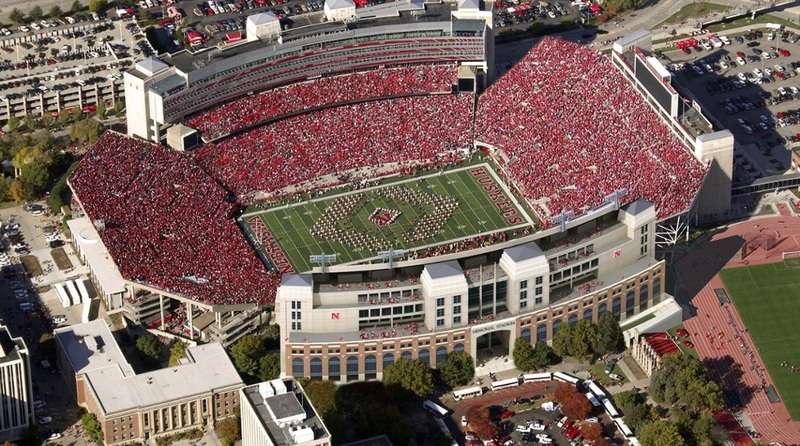 GBR! This is almost exactly what I was thinking too but I might throw in Purdue along with NW and Iowa. So who realistically would Moos be looking at for a replacement? I don't follow basketball much at all outside of Nebraska so I have no idea how this would go. The thought of a new ciach/direction (esp with Moos in charge) does fill me with some optimism though I must say. I really liked what JPJ did against Indiana the other day and if he can play like that I don't think we need him to score 20+ every game, but yeah he didn't have a good night. We put up a good fight but Sparty is just too good dagnabit. Its so frustrating to watch this team play sometimes... man, get it together guys! How bout them Huskers!!! Amazing!!! So I just was catching up on news and saw that Seton Hall beat Kentucky... that's got to be good for us right? Oregon is up 2 sets to 1 on Minnesota right now... I'd DEFINITELY like to see them again tomorrow. A little bit more adventurous there at the end then I'd like but a big win nonetheless. 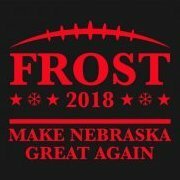 GBR!! Why all the pregame trash talk? Yes thank you! This is what I've been thinking about them but I couldn't come up with the right word for it but nuisance is PERFECT. We've had what? 4 different DC's in the last 5 years? A little bit of continuity will go a long way here I think. Just need some patience.